Suicide Squad may have been one of the DCEU's most successful films with $746M, but there's no denying it's all kinds of jacked up. Following the success of Deadpool and the failure of Batman v Superman, extensive reshoots and edits were made that radically changed the tone and central storyarc so that we have no idea what it was originally. 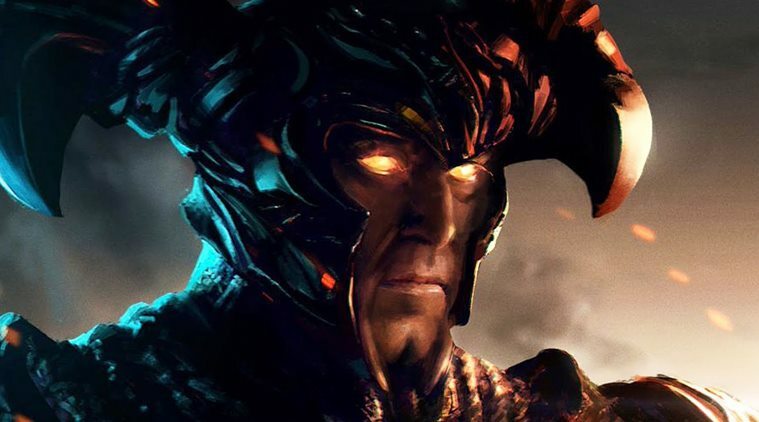 Well, we're learning a little bit more of what the plan might have been thanks to director David Ayer, who says Justice League villain Steppenwolf was actually the big bad, and not the comically awful Enchantress. Um, do yourself a favor and avoid the comments. You'll enter an ugly, sorta pathetic #ReleasetheSnyderCut #ReleasetheAyerCut rabbit hole that's tough to escape from. So it seems those weird creatures that the were under Enchantress's command were originally meant to be parademons, which I guess is better than them originally being Minions from Despicable Me. Honestly, I don't know if this would have materially changed the movie for the better, but it would have tied Suicide Squad and Justice League closer together when both seemed to be headed for an ultimate showdown with Darkseid. Obviously, that changed when Zack Snyder was jettisoned and his two-parter was cut down to a solo. The future of Suicide Squad is actually pretty bright at the moment. Margot Robbie's Harley Quinn has been spunoff into the upcoming Birds of Prey film, while Guardians of the Galaxy's James Gunn has been hired to spearhead a Suicide Squad sequel.